What works best for me is oil pulling. Unfortunately, oil pulling in itself is high maintenance… You’ll want to do it for 20 minutes twice a day. I feel good about myself if I get around to doing this once a day – and my gums sure do notice! They slim up and turn a nice, light pink hue. Oil pulling is an ancient Ayurvedic practice that is said to date back three thousands years (or probably more, who knows). It involves swishing approximately 1 tbsp of coconut, sesame or sunflower oil in your mouth. Quite frankly, I have a hard time swishing that much oil… I use more like 1 tsp. Wow, hangovers… I didn’t know that until researching this post – LOL. 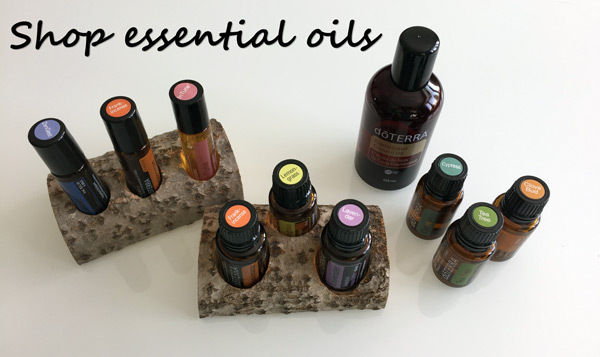 PS – Now, some people will get super offended I mentioned adding essential oils to the mix… as putting essential oils in your mouth is considered internal use of essential oils – a super highly controversial practice. Do your research, remember your mouth is lined with oral mucosa and ultimately do what you are comfortable doing.